A man has kidnapped his own nephew in a Kano State community, demanding for as much as N2million from the boy’s father. Two members of a kidnapping syndicate, Samuel Moses a.k.a. 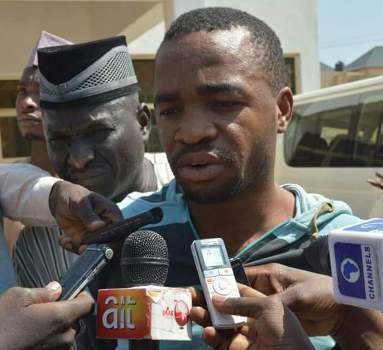 Charmangu and Chidebere Anyawu a.k.a Chijoski, have been arrested by the Kano State Police Command. They were arrested for the kidnapping of a 9-year-old boy for ransom.